Dinner and Overnight: Lodge (D). 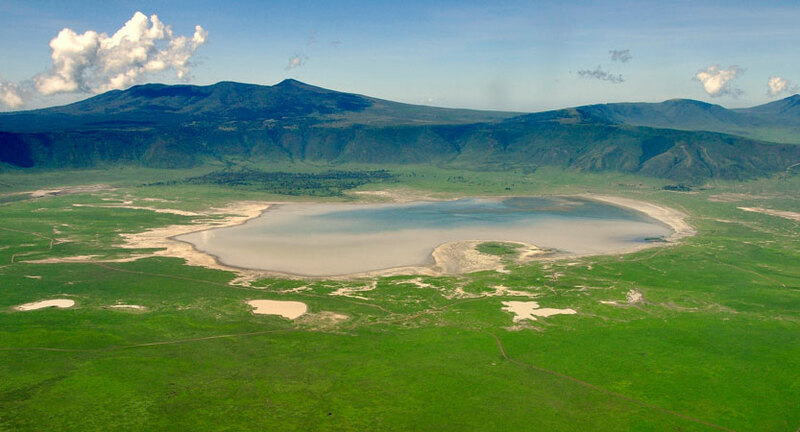 Day 2 Ngorongoro / SerengetiEarly breakfast and you will start your descend into the 270 sq km crater for a game drive with picnic lunch, later, you will proceed to Serengeti Park. Dinner and Overnight: Lodge (B, L, D). 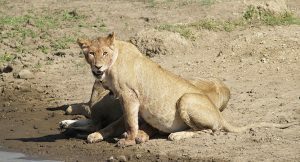 Day 3 SerengetiYou will enjoy early morning game drive followed by breakfast at the Lodge. 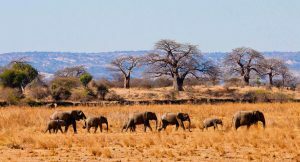 Then proceed for another morning game drive to the famous Park with chances to see all the big five. Day 4 Serengeti / ManyaraAfter breakfast, depart for Manyara, arriving for lunch at the Lodge. 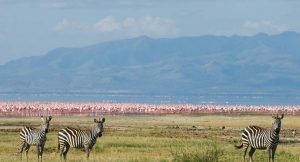 In the afternoon, game drive through the Lake Manyara National Park. Dinner and Overnight: Hotel / Lodge (B, L, D).